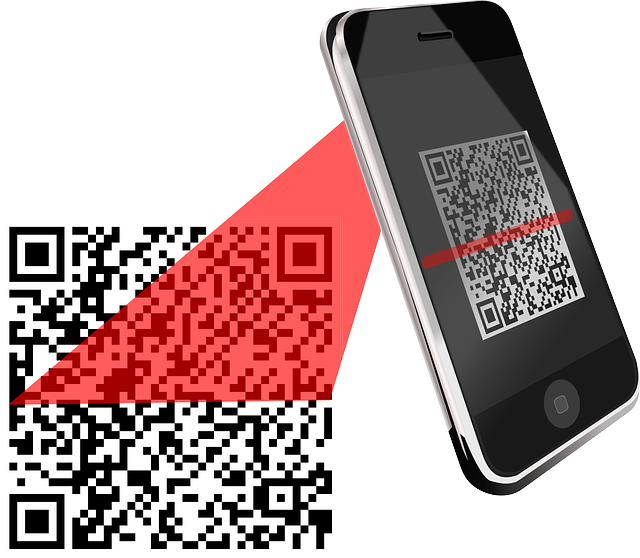 QR Code, QR full name Quick Response, is a mobile device in recent years on a super-popular encoding, it than the traditional Bar Code bar code can save more information, but also that more data types. QR Code's character set includes all 128 characters, the maximum data content is 1850 characters. 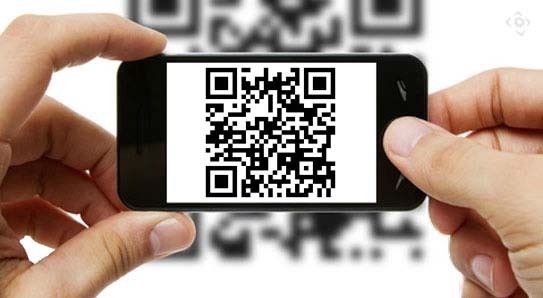 The QR code consists of black squares in a square grid arranged on a white background, which can be read by an imaging device such as a camera and processed using Reed-Solomon error correction until the image can be properly interpreted. The desired data is then extracted from the patterns present in the horizontal and vertical components of the image. 1. High density coding, large information capacity. 2. Wide range of coding. 3. Fault tolerance, with error correction function. 4. Decoding reliability is high. 5. Encryption can be introduced. 6. Low cost, easy to produce, durable. 1. The plane publicity materials: businesses can be in newspapers, magazines, books, posters, leaflets, concessions Application of two - dimensional code Application of two-dimensional code (5 photos) Coupons, billboards, X-display, product packaging, personal business cards and other printed on the two-dimensional code, both to save material costs, so that the amount of information to maximize; but also lead the trend, to achieve rapid information access, convenient preservation. 2. Video advertising: in television, video, advertising cleverly embedded in the two-dimensional code, breaking the time and space constraints, to achieve information extension, but also the formation of interactive audience to expand the spread of the effect. 3. Online promotion: the two-dimensional code published to the corporate website, advertising, microblogging and other media to promote online publicity.